A short introduction on how to use Zope with relational databases (RDBMS). The sample application and database are available for download: ACME.zexp and ACME.sql. The above 30-minute talk was given at EuroPython 2007 in Vilnius, Lithuania, by Charlie Clark. The slides are also available as PDF. 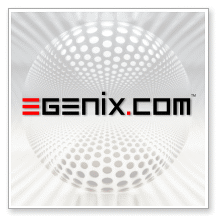 If you have questions regarding the talk, please post these on our eGenix User Mailing List. For the best viewing experience, please select 720p HD quality by clicking on the small gear icon and then switch to full-screen mode by clicking on the rectangular bracket icon on the lower right side of the player.